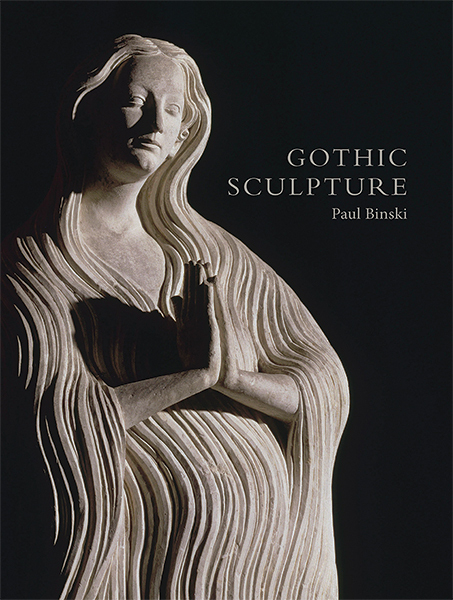 In this beautifully illustrated study, Paul Binski offers a new account of sculpture in England and northwestern Europe between c. 1000 and 1500, examining Romanesque and Gothic art as a form of persuasion. Binski applies rhetorical analysis to a wide variety of stone and wood sculpture from such places as Wells, Westminster, Compostela, Reims, Chartres, and Naumberg. He argues that medieval sculpture not only conveyed information but also created experiences for the subjects who formed its audience. Without rejecting the intellectual ambitions of Gothic art, Binski suggests that surface effects, ornament, color, variety, and discord served a variety of purposes. 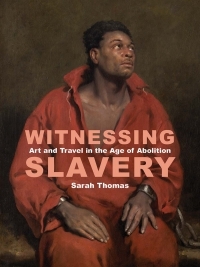 In a critique of recent affective and materialist accounts of sculpture and allied arts, he proposes that all materials are shaped by human intentionality and artifice, and have a “poetic.” Exploring the imagery of growth, change, and decay, as well as the powers of fear and pleasure, Binski allows us to use the language and ideas of the Middle Ages in the close reading of artifacts. Paul Binski is professor of the history of medieval art at Cambridge University.